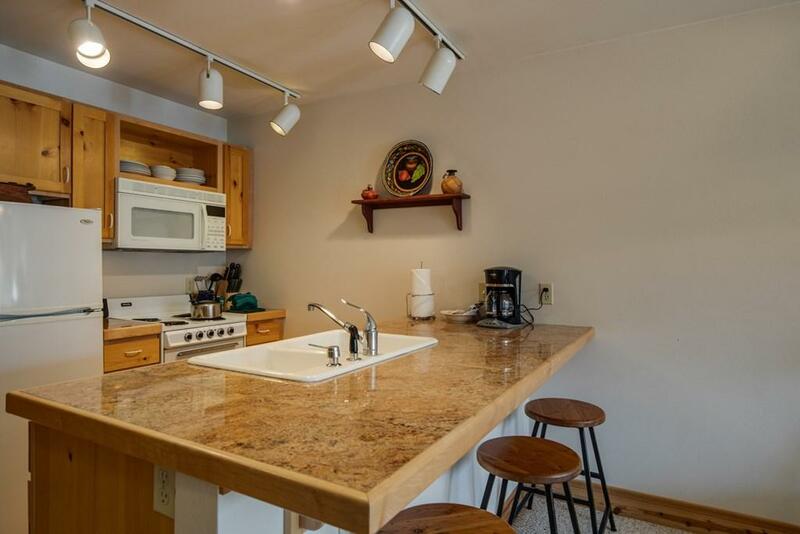 If you're looking for a turn key investment property with extensive rental records in the heart of resort living then this Condo is perfect. 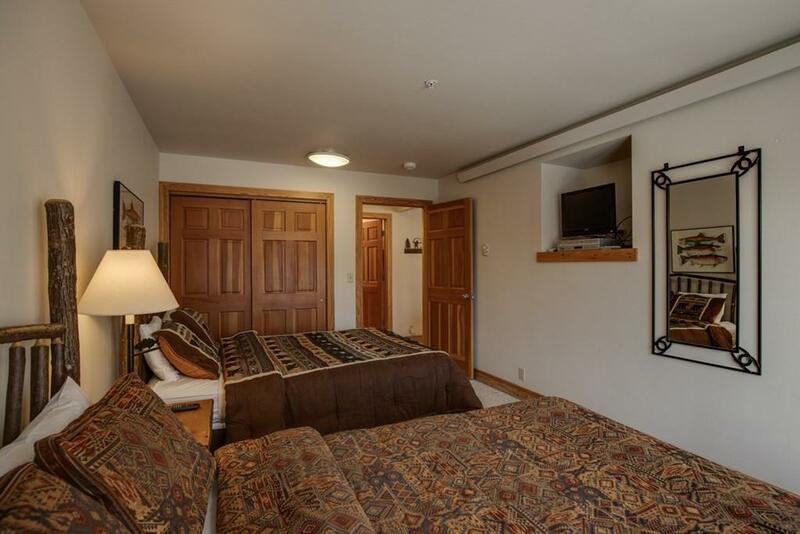 Teton Creek Resort is just off Ski Hill rd on your way to famous Grand Targhee ski resort! Nearby is also great hiking and adventuring in Teton Canyon and other well known recreation areas. 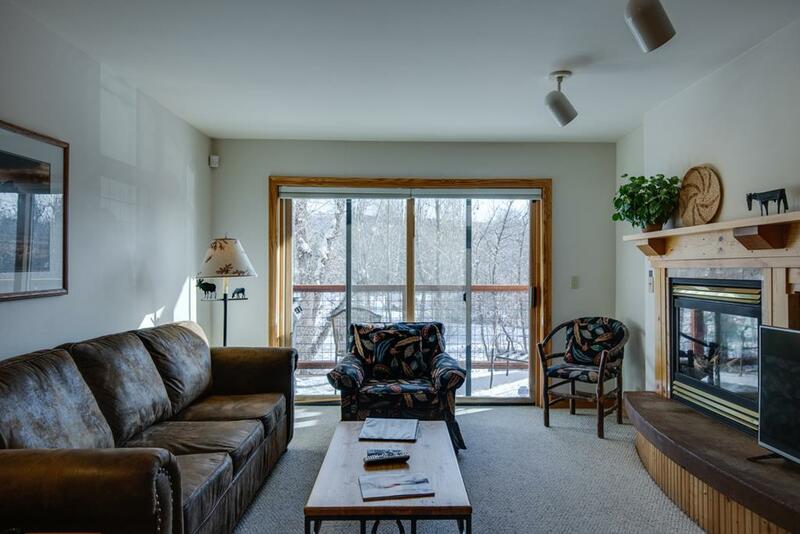 Shuttles to and from the ski hill stop at Teton Creek Resort making this a great and proven short term rental investment or vacation retreat. 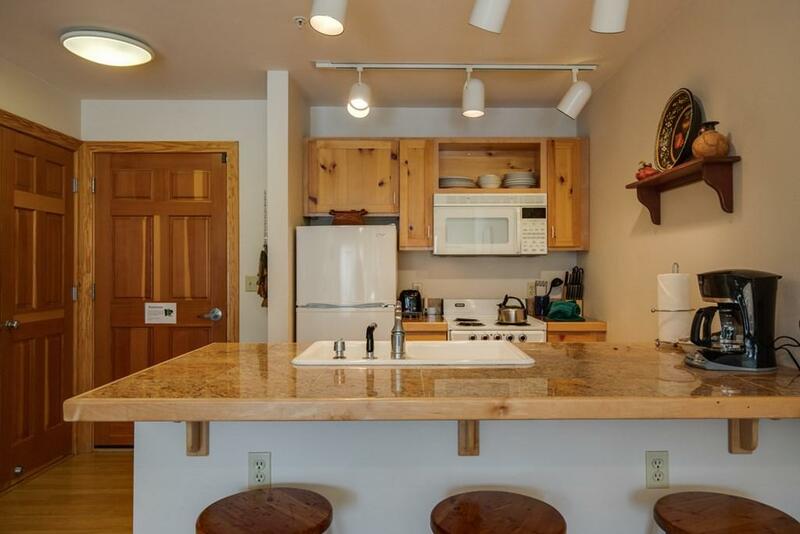 A ski locker access and owner's closet also come with the Condo. The town of Driggs lies nearby for shopping, restaurants, and entertainment. This condo comes fully furnished and has been well maintained with ample opportunity for producing income and enjoyment for the future owner! The HOA fees cover the following: water/sewer, trash removal (dumpsters) landscape care, snow removal, high-speed wireless internet, satellite TV, hot tub care and maintenance, all common area and building maintenance, minor repairs, HOA Master Insurance Policy and common area property taxes(condo contents insurance and property taxes are the responsibility of each owner.